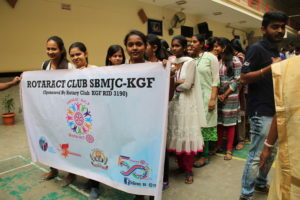 This entry was posted in Campus drives, Rangers and Rovers on November 10, 2018 by sbmjcPRO. 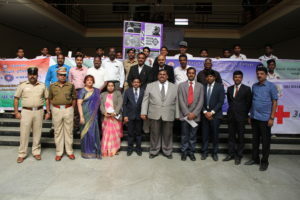 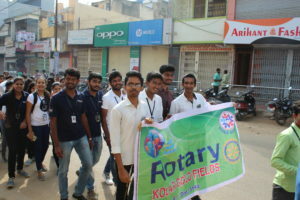 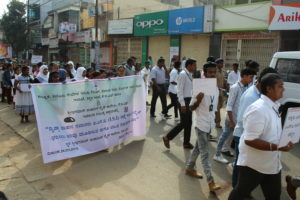 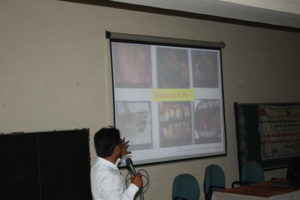 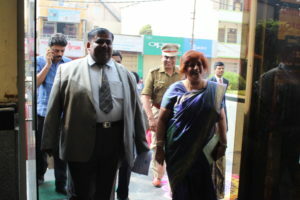 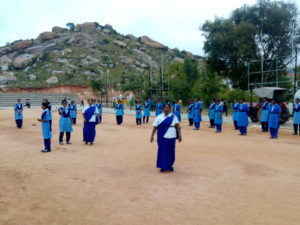 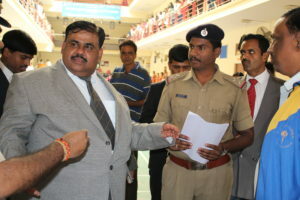 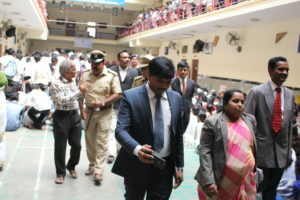 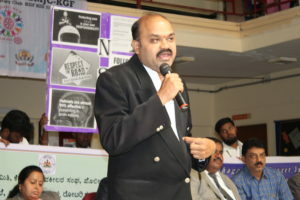 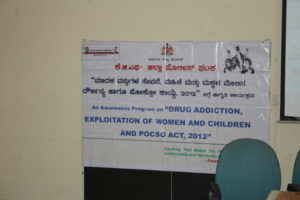 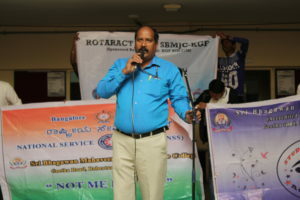 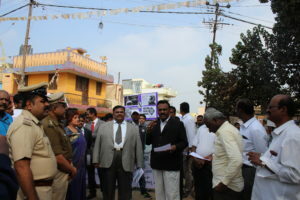 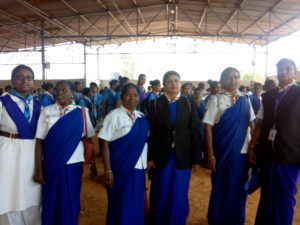 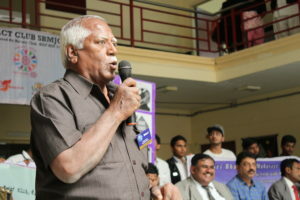 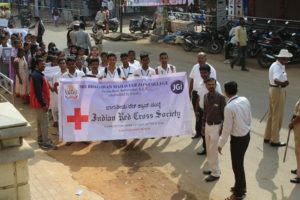 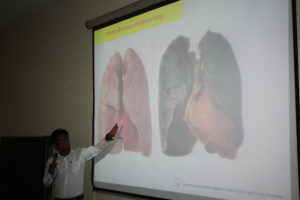 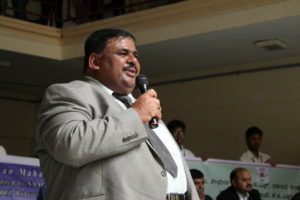 Kolar Health department conducted seminar on How Tobacoo is injuries to Health. 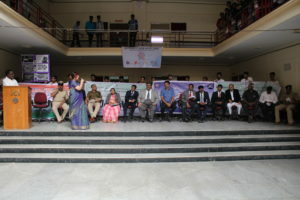 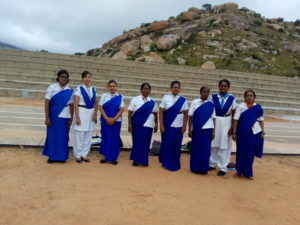 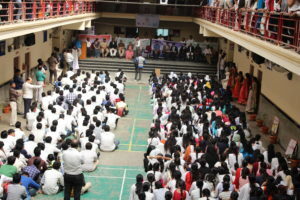 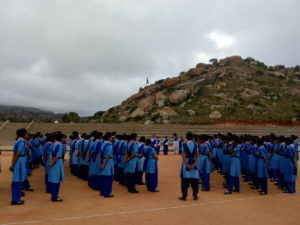 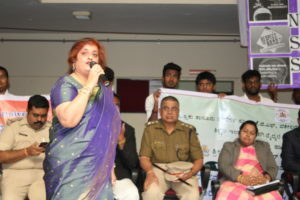 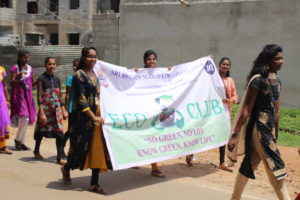 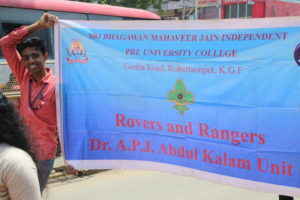 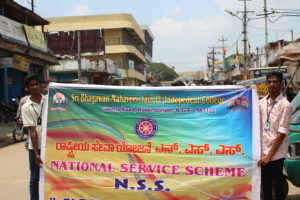 This event was organised by NSS PU, Eco Club and Rovers and Rangers. 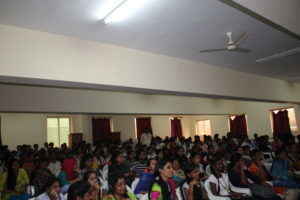 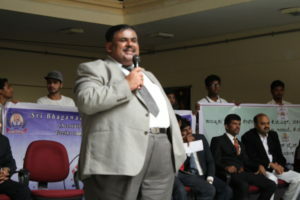 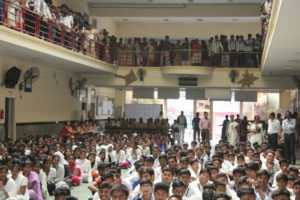 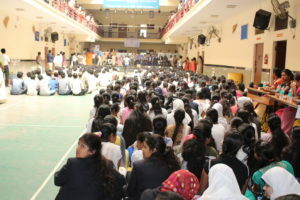 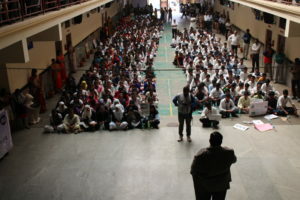 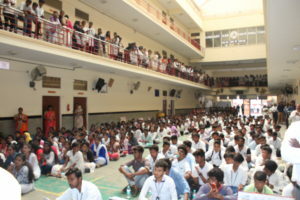 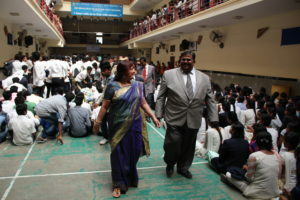 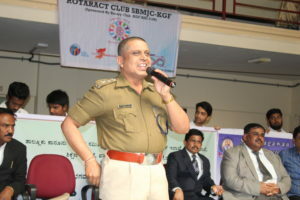 There were more than 250 students witness this seminar. 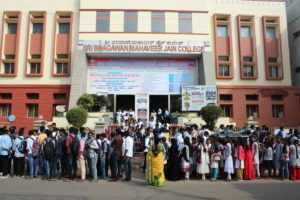 This entry was posted in Campus drives, Dept of NSS, Pre University, Rangers and Rovers on September 26, 2018 by sbmjcPRO. 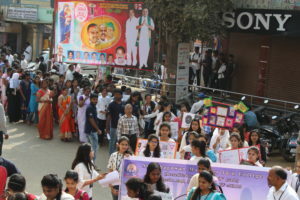 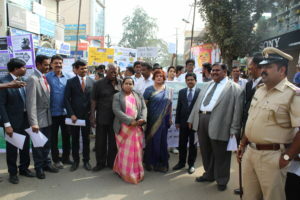 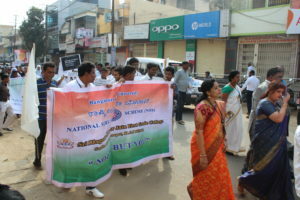 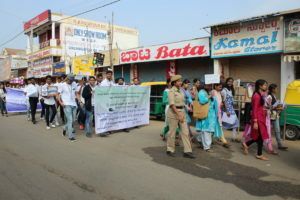 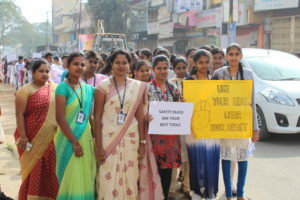 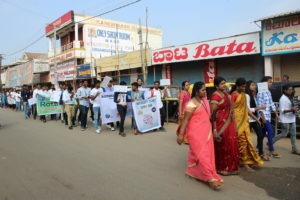 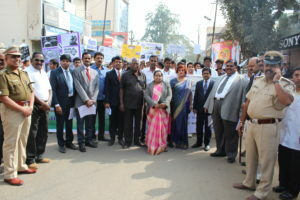 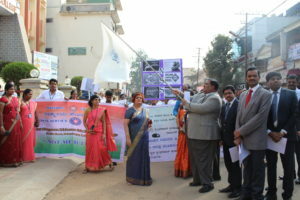 Swatch Bharat awareness rally organised by NSS PU , ECO Club and Rovers and Rangers. 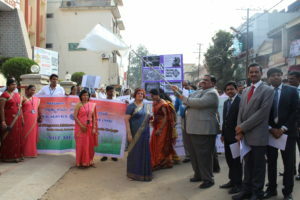 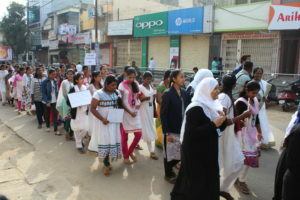 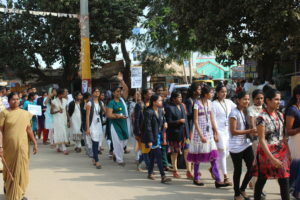 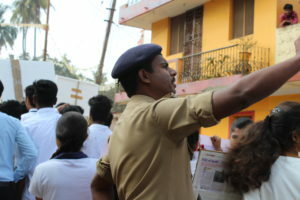 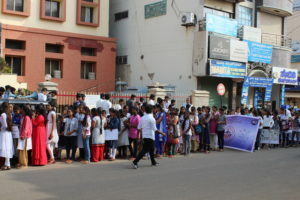 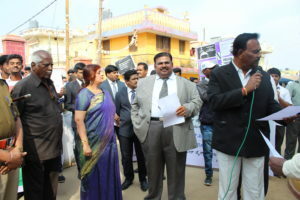 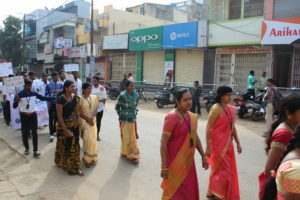 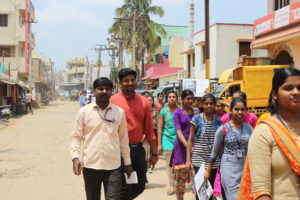 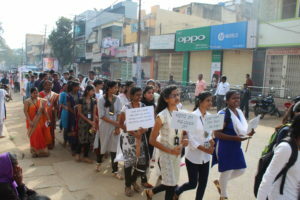 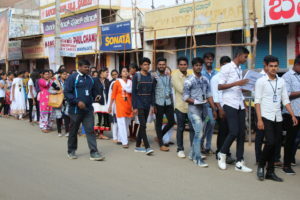 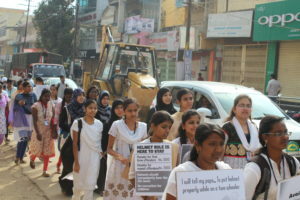 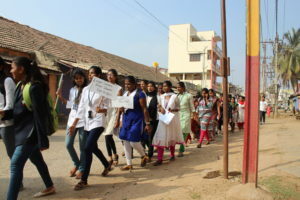 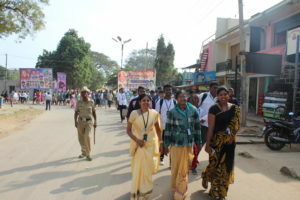 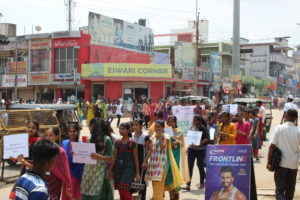 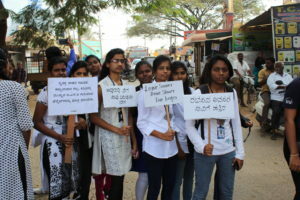 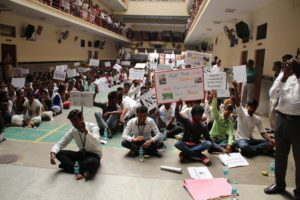 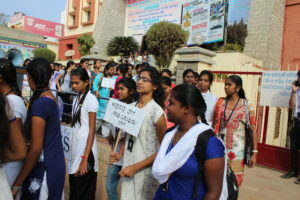 More than 250 PU students actively participated in this rally. 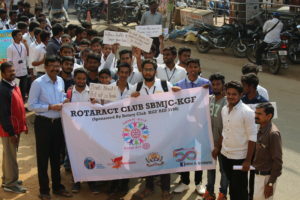 This entry was posted in Campus drives, Dept of NSS, Events, Pre University, Rangers and Rovers, Rotaract Club, Student Welfare Association on January 23, 2018 by sbmjcPRO. 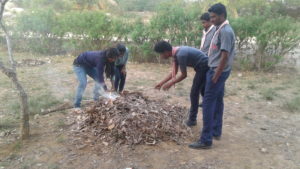 This entry was posted in Campus drives, Rangers and Rovers on January 13, 2017 by sbmjcPRO.